to positively impact the world. 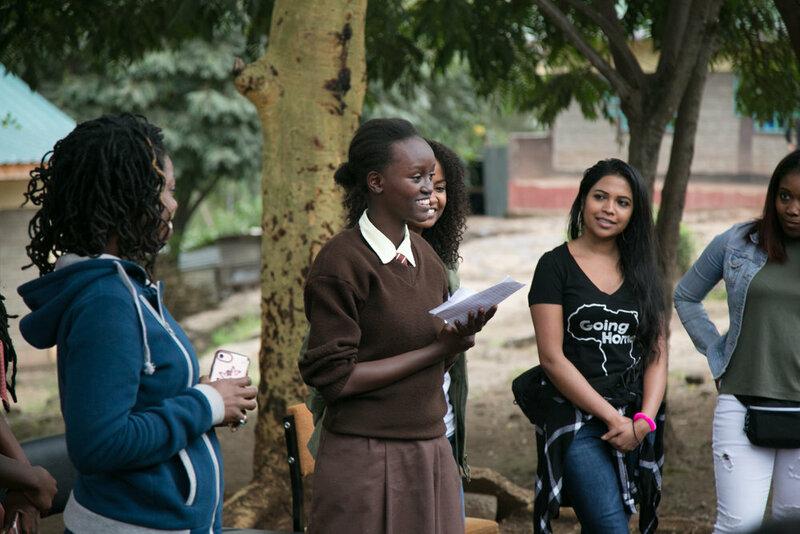 We curate international service-based trips empowering women to travel and giveback using their unique skills, knowledge and expertise. We partner with local non-profits and community leaders to identify volunteer projects and activities that will be impactful, sustainable, and helpful to the communities we are serving during our trips. 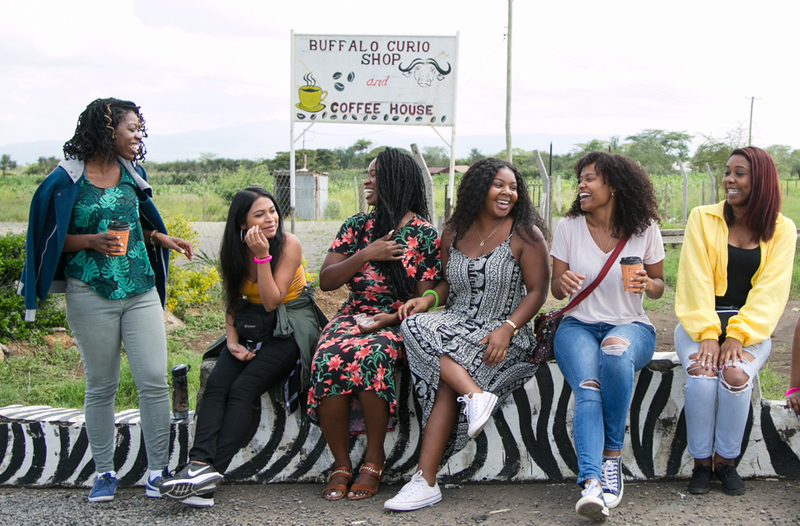 We organize authentic cultural experiences that provide our InfluenceHers opportunities to learn from and connect with locals—fostering a deeper understanding, respect, and appreciation of each other. We understand that who you travel is just as important as the destination and can greatly add to the experience, so we hand select women for our trips through an application process. We look for culturally and professionally diverse women who are open-minded, excited to connect with other phenomenal women, contribute ideas, and eager to positively serve themselves as well as others. Stay connected and updated on future trips as well as other exciting events.